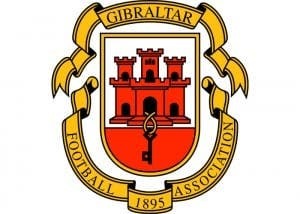 THE Gibraltar FA has launched an investigation into ugly scenes of fan abuse at a top-flight football match. Europa supporters have been condemned for confronting match officials and shouting abuse at the end of their 2-0 defeat to Lincoln Red Imps. 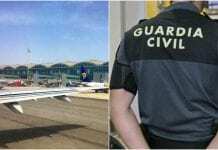 A Gibraltar FA spokesman confirmed to the Olive Press that the organisation’s investigation into the disturbances should be completed within a week. “We strongly condemn violent and aggressive behaviour of any kind, and will not tolerate such behaviour in any capacity whatsoever,” they said.